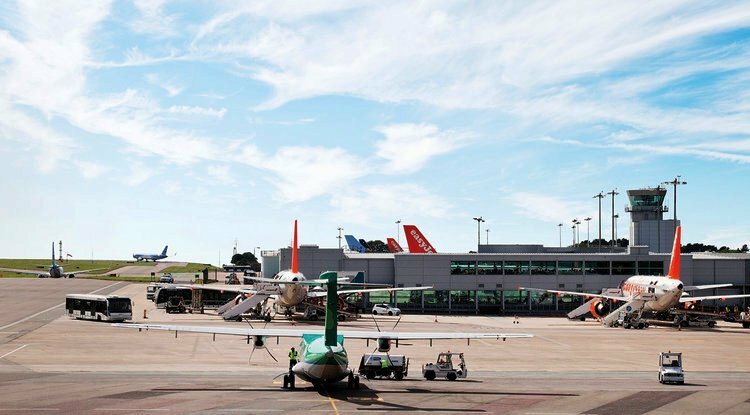 Over the last couple of decades Bristol Airport has seen impressive growth in passenger numbers and has consolidated its position as the regional transport hub for national and International flight. 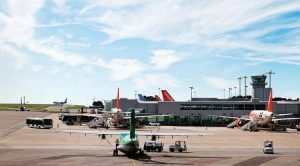 The venue for the presentation is in the old terminal building nowadays the airport Admin block, which is a left turn off the first internal roundabout on the main road leading to the current airport terminal. Free parking for this event will be available in the Admin Block car park for the duration of our visit. The car park is immediately opposite the Admin Block and accessible via the car park entrance barriers (please retain your machine issued ticket). Numbers are limited to 40 members first come first served basis, tea or coffee will be provided prior to the presentation.